Great Britain's Aimee Fuller has failed to make the final of the snowboard slopestyle event at the Freestyle World Championships in Kreischberg, Austria. The 23-year-old, who lives in Holywood, County Down, was third in her semi-final with a score of 69.50 points and ended up seventh in the final rankings. Only the top six made the final, which was won by Miyabi Onitsuka of Japan. 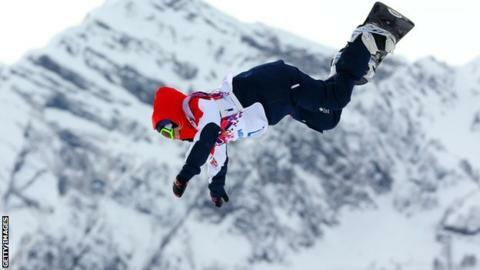 "Gutted to slip out on my second run," said Fuller on Twitter after suffering misfortune in her semi-final. Fuller finished third in her her heat earlier in the week, which saw her race against six riders for two places in the final.